This course investigates several key database-programming concepts: triggers, stored procedures, functions, and .NET CLR (Common Language Runtime) assemblies. 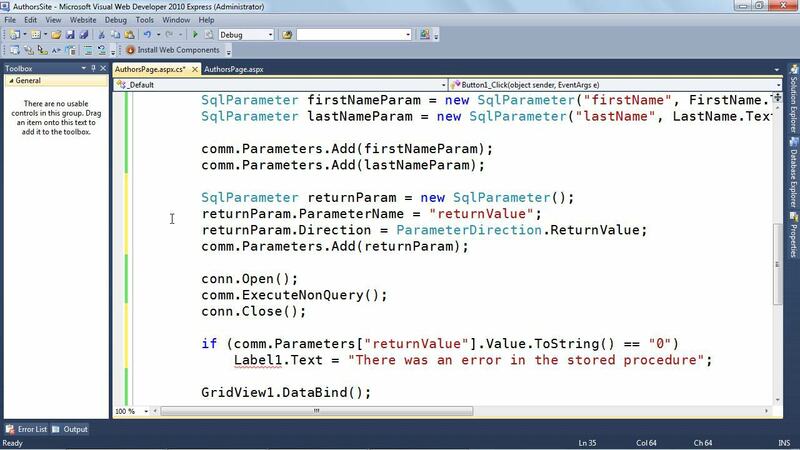 Author Martin Guidry shows how to combine these techniques and create a high-quality database using Microsoft SQL Server 2012. The course also covers real-world uses of the INSERT, UPDATE, and DELETE procedures, and how to build a basic web form to connect to your database.